Over the past 12 months, the trust has provided financial support to a diverse group of young people, with an eclectic range of ambitions and funding needs. Hannah Currant (20), a Molecular Biology student at the University of St Andrews, received a KSMT grant to undertake an internship at University College London (UCL). At UCL Hannah was working as part of a team developing computational tools to help solve biological problems. 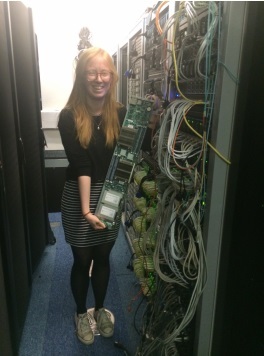 She reported back to the Trust: “Academically, I have gained so much knowledge on computing and on the current research in the field . . . but I also feel the experience has helped me learn lots and develop many general skills such as team work, problem solving and time management”. 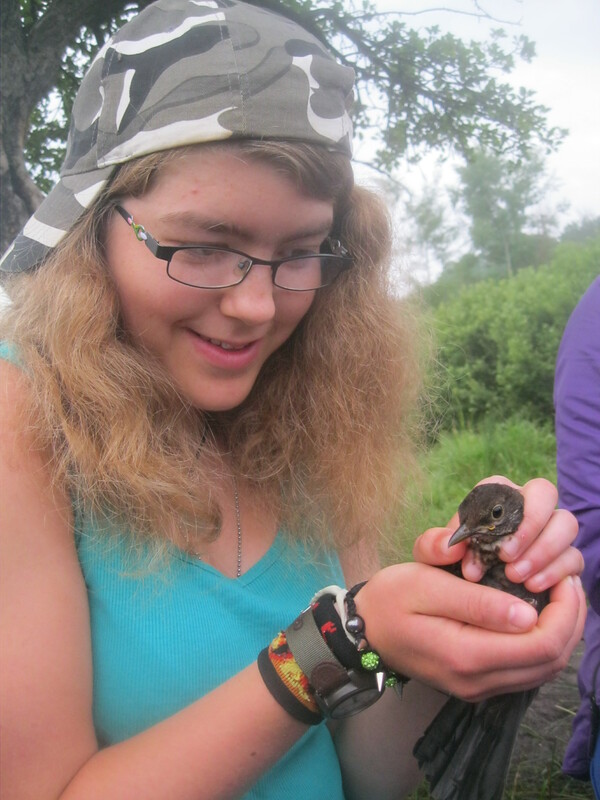 Vicki Balfour (19), a Zoology student from the University of St Andrews, was awarded a grant from KSMT to travel to Transylvania, Romania, to carry out biodiversity surveys. Vicki was based in the Tarnava Mare Natura 2000, a region with extensive flower-rich grasslands and a spectacular array of fauna; including the largest population of European brown bears found anywhere in the world. Whilst in Romania Vicki was working with Operation Wallacea to assess the effectiveness of maintaining traditional farming practices, and to observe any changes due to agricultural intensification. 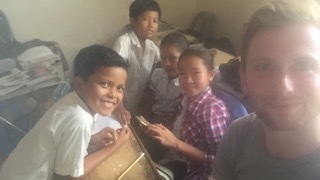 KSMT supported Ross McQuillan-Johnson (25), a Law student at the University of Strathclyde, to volunteer as a teacher at a school in Phnom Penh, Cambodia with an organisation called PCDO (Phumyoeung Community Development Organization). He taught a class of 28 pupils, learning each Khmer name off by heart and building a great rapport with his ambitious pupils. Ross enjoyed his time in Cambodia so much he intends to spend more time in the future working with children and families in developing countries, and hopes one day to set up his own NGO. KSMT awarded a grant to Hannah Curley (25), a medical student at the University of Glasgow, to help with costs associated with her medical elective placement in Tanzania. 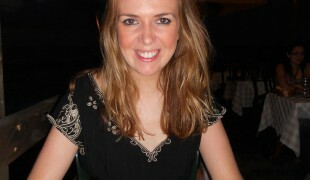 Hannah spent four weeks working at a large hospital in Moshi, Tanzania and then a week with the Flying Medical Service. 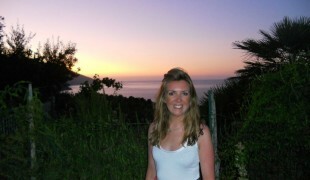 During her time in Moshi she was based in the delivery suite and delivered an impressive 36 babies! The Flying Medical Service visited remote Maasai villages and Hannah and another student led an antenatal clinic where they did basic medical checks on babies and mothers, giving folic acid supplements and anti-malarial medication. 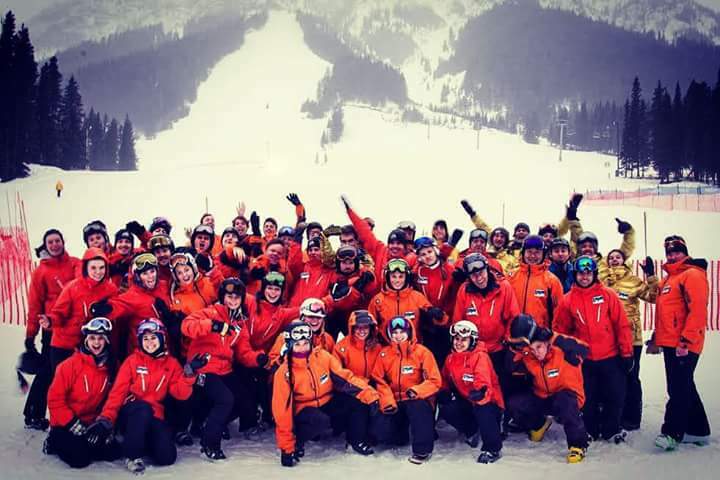 A KSMT grant helped Euan Smith (18) from Paisley to train as a snowboarding instructor in Banff, Canada, before taking up employment in the same resort. Euan is a keen snowboarder, with a passion for the outdoors, and hopes to continue snowboarding after he returns to Scotland. 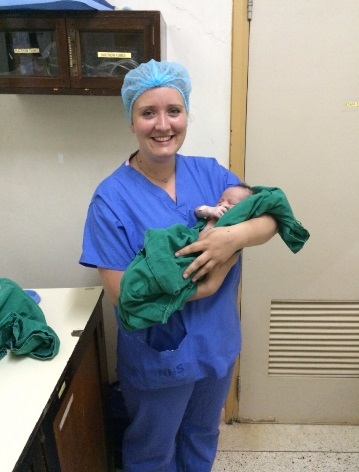 Caitlin MacPhie (20), a midwifery graduate from Edinburgh, travelled to Ghana to volunteer as a midwife with the help of a KSMT grant. 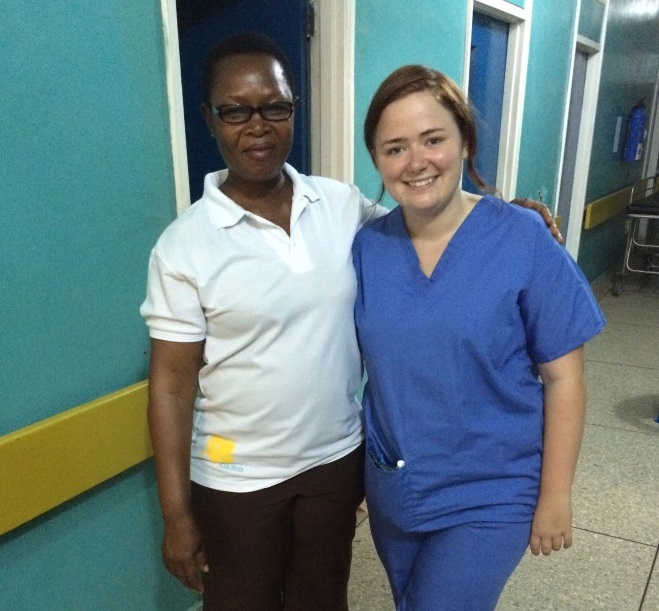 She spent four weeks working on delivery suite in one of the largest hospitals in Ghana. 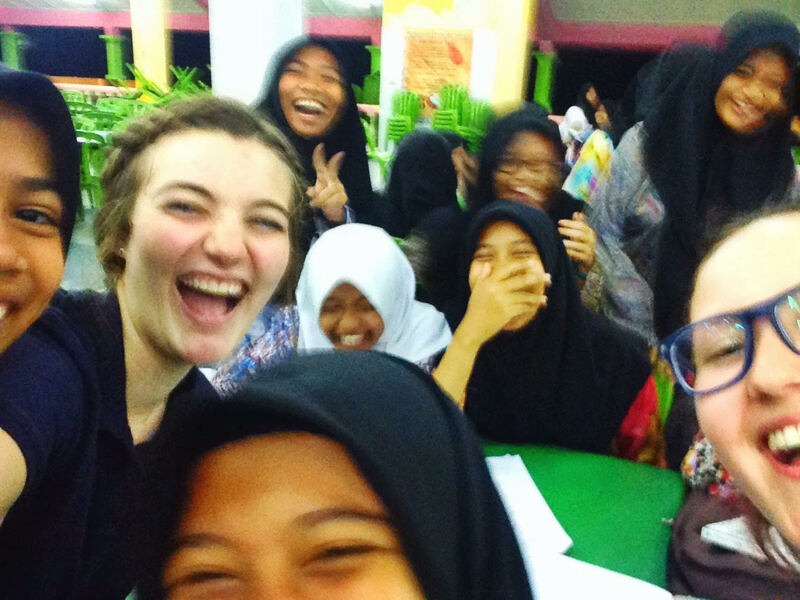 “It has been the most amazing experience of my life! I have loved working in both of the hospitals and feel like I have the experience of a midwife who has been working for like 10 years!” You can read more about Caitlin’s experiences on her blog: https://midwifecaitlin.wordpress.com. Villina Kaikkonen (24), a student in Sustainable Development at the University of St Andrews, was awarded a KSMT grant to carry out fieldwork for her dissertation. Villina first travelled to Casa Colorida in Vigo, Spain and then to Can Decreix in Cerbere, France, spending one month in each community. 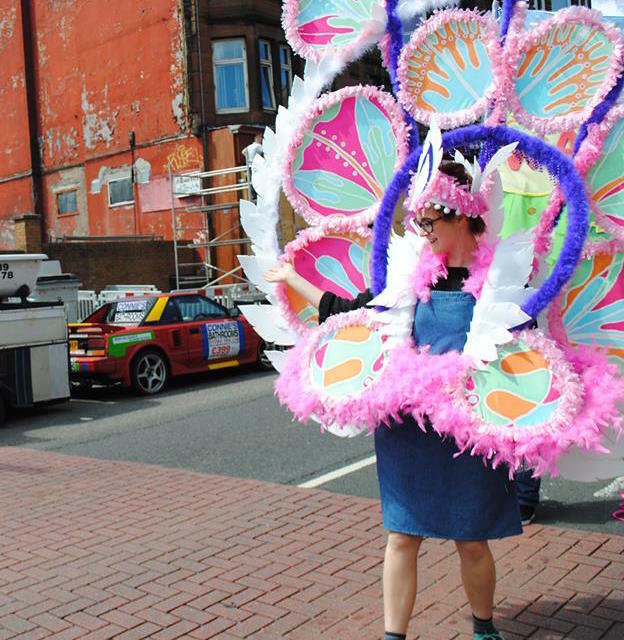 The aim of her research was to investigate whether, and to what extent, these community-based alternative lifestyles can challenge the globalisation discourse and whether they can offer alternative visions for sustainable future. 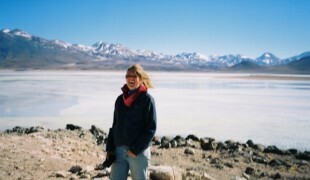 She reported to the Trust that the fieldwork had made her enthusiastic and inspired – both personally and academically. 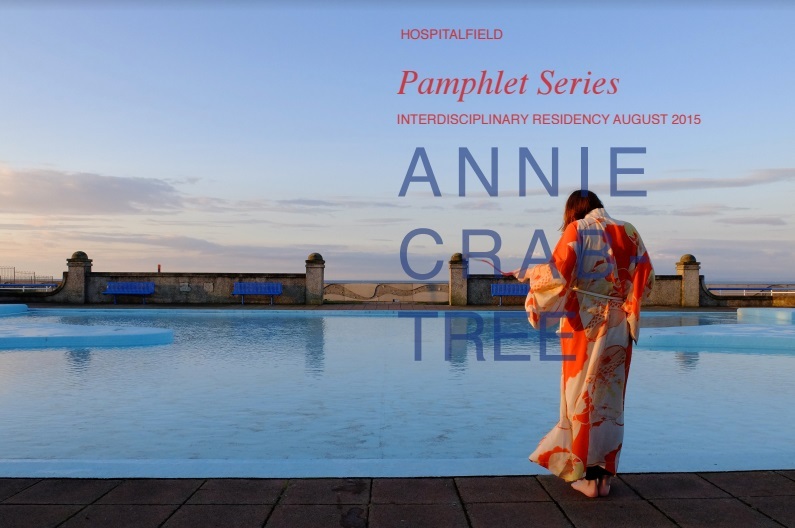 The Trust supported two young artists, Annie Crabtree (25) and Nikki Kane (24) to complete an Interdisciplinary Residency at Hospitalfield Arts in Abroath. Sharing her Residency with 12 other artists, Annie found the experience to be truly collaborative. 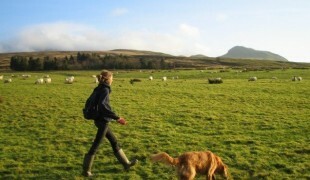 She reported back to the Trust: “although there was plenty of time for reflection alone, and plenty of space to explore and get lost in, it was these connections with the other residents that provided the most valuable part of the residency”. During the Residency Nikki was able to test and make work for her Masters degree show and finish her thesis, using screen-printing, learning bookbinding, and writing and researching. 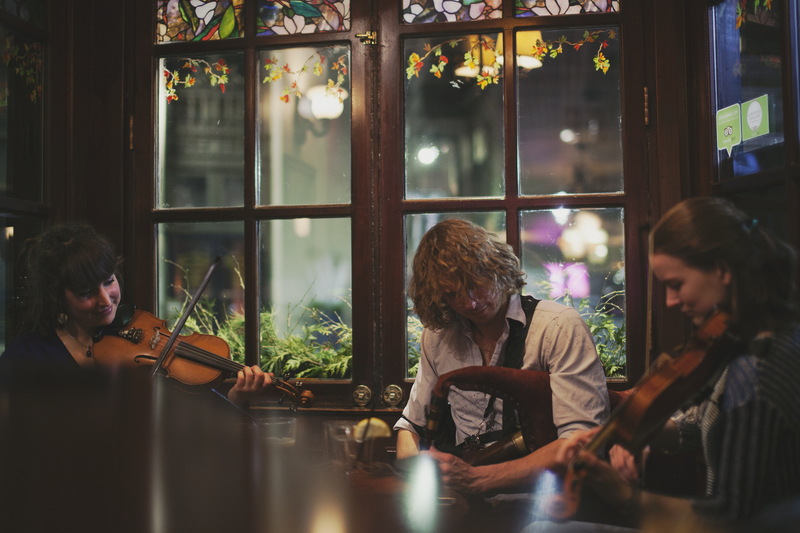 KSMT awarded a grant to Louise Bichan (23), a traditional and folk musician from Orkney who is studying at Berklee College of Music in Boston, to assist with travel costs. During her first semester at Berklee, which Louise completed in May, she has continued to improve her fiddle playing and general musicianship, meeting and being influenced by new people and experiences, and learning from other cultures and musical styles. 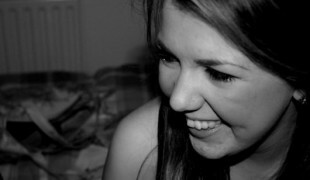 She has also joined the marketing team to further her photography skills and contribute to their social media channels. This summer she is planning to tour Orkney, Shetland and the mainland before returning to Berklee for her second semester. KSMT has also supported another Berklee student, Brandon Brown (19), with his travel costs. Brandon, from Glasgow, is a talented musician, and has been playing the guitar, piano and drums since he was eight. Brandon is having an amazing time at Berklee, where he has just completed his second year. He has been working on scoring for films with Oscar-nominated composer Patrick Doyle, including two short scenes with an orchestral arrangement for two horror films, and has been taught by guitar heroes from The Eagles and Toto. 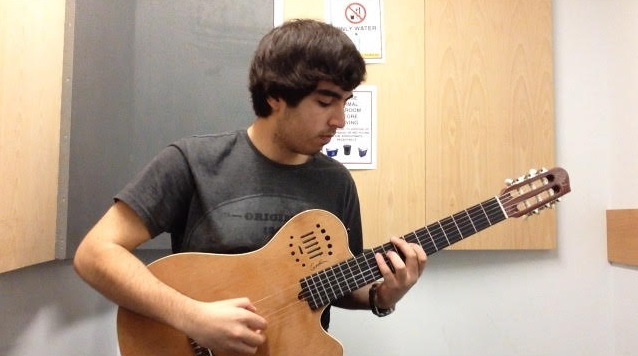 He recently performed at the Hard Rock Café in Barcelona during a semester at the Spanish Berklee campus. 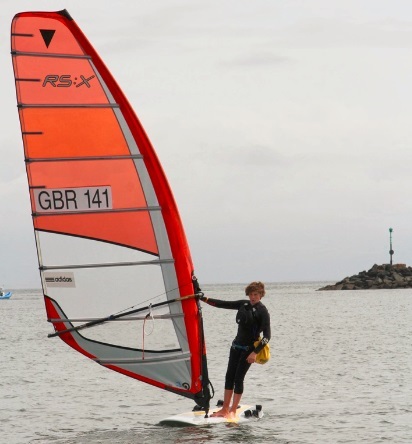 Ben McCann (15), a talented young windsurfer, received a grant to help with the cost of equipment and competing in events. Ben plans to compete in several high-level competitions this year, including national championships. Currently ranked 6th in the country, he hopes to win a place on the British youth squad. Glasgow-based artist Amy Pickles (25) received a grant to support her residency at Snetha in Kypseli, Athens where she ran printmaking art workshops. Snehta is an artist-run space formed in 2012, aiming to expand artistic activity and research in the city, fostering new relationships and collaborations, creating a dialogue with the city, and with the public of Kypseli. Amy led workshops with a focus of printmaking onto fabric, stimulating discussion around culture, space and belonging. 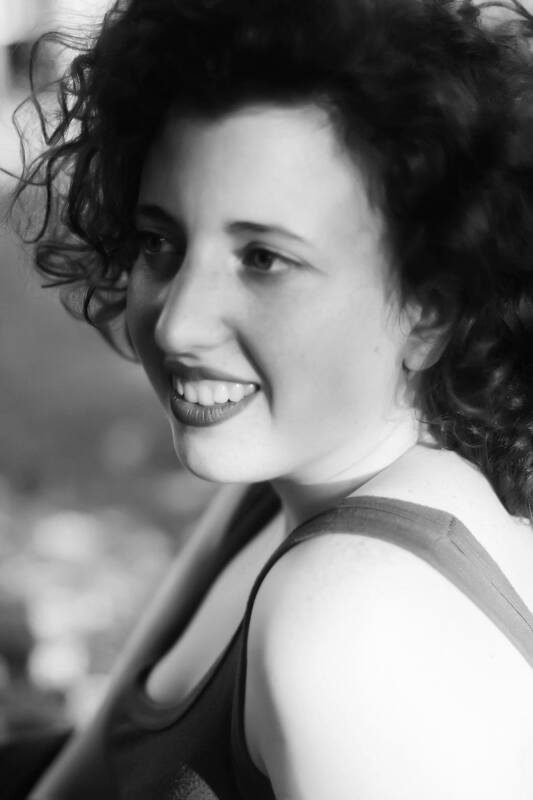 The Trust awarded Nicoletta Favari (23) a grant to complete a Musician Winter Residency at the Banff Centre in Canada. Nicoletta is a professional Pianist who graduated from the Royal Conservatoire of Scotland in 2015. Her duo have an upcoming European tour in 2016, and preparations for this formed a key part of the Residency. Alex Rawcliffe (26), a PhD student at Edinburgh Napier University, was awarded a KSMT grant to travel to Pittsburgh to conduct research with elite military soldiers. Alex was based in the Warrior Human Performance Centre at the University of Pittsburgh, which is dedicated to providing research for the US Special Forces Operations Command to enhance performance and reduce the risk of injury in elite soldiers. The ultimate aim of his doctoral research, which also included physical performance tests with American football players, is to reduce the risk of musculoskeletal injuries and disorders within a military population, attenuate financial loss, and reducing the rate of discharges within the British and US Armed forces.